I have been using cleanse and polish for years now and I love taking my make up off with it at night and using it again in the morning to refresh my face. I have so many Liz Earle cloths always hanging up my bathroom! I have only ever used the standard one in the green pump but this time I am giving the rose and lavender version a go! 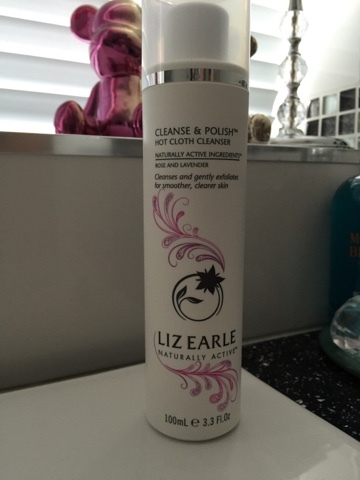 Cleanse and polish is one of my favourite beauty products. It is so easy to use and I love using it with the cloths. My face feels so clean after using it and most days I use it twice! I feel a lot more adventurous using this rather than the normal one and I will be keeping my eye out for more scents in the future!